Tamiflu belongs to a classification of medications known as anti-virals. 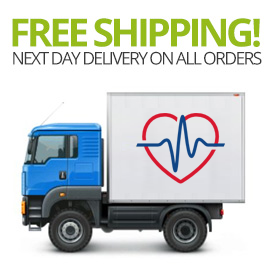 It is often used as both a preventative measure and for the treatment of influenza (flu). 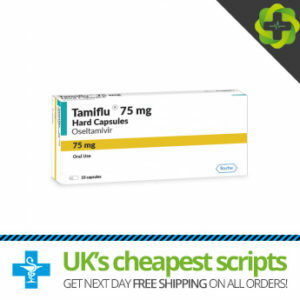 Tamiflu is the only medication scientifically proven to fulfil this purpose and has been licensed since 1999.